Michael Brown is a preacher with the Coalition of Conscience. He cavorts with Lou Engle, an extremist linked to the “Kill the Gays” bill in Uganda. Brown’s game is to try inciting followers to possible violence against LGBT people, while innocently maintaining that he loves homosexuals and simply wants them to meet his militant and perverted version of God. This weekend, Brown tried to ruin LGBT Pride in Charlotte. He rounded up a large group of “Red Shirts” (aka fundamentalist would-be thugs) and marched on the festival under the smug and self-righteous banner of “God Has a Better Way.” Presumably, his “better way” is converting happy and loving LGBT people into self-loathing bigots who pray at the altar of discrimination and hate. Brown is a slick dude. He fully understands that he is imposing on what should be a day of affirmation for LGBT people in North Carolina. He also knows that many of the people attending Pride in this southern state are victims of anti-gay prejudice, and religion-based bigotry. They come to this annual get together to feel good about themselves and heal old childhood wounds — such as getting bullied, rejected by family, or preached at for their sexual orientation. 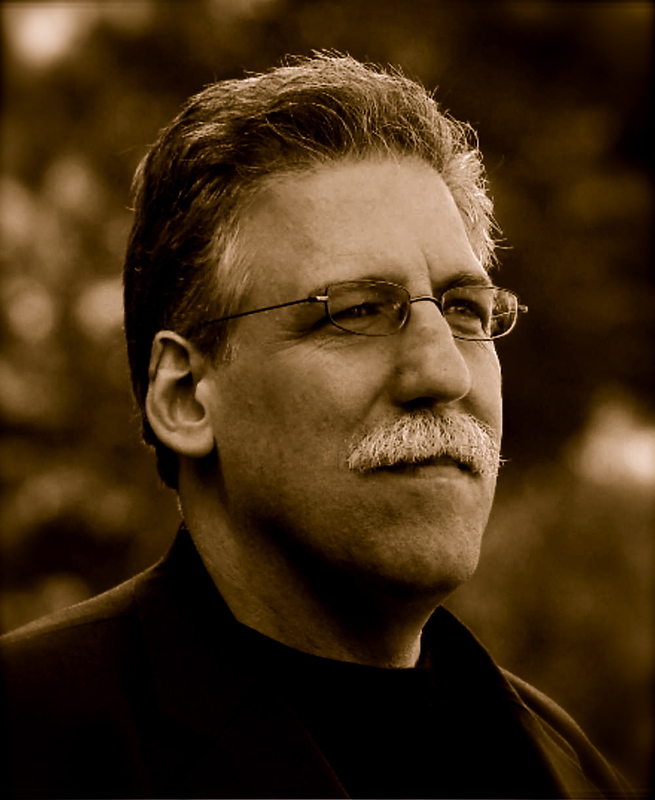 After being fired as director of the Brownsville Revival School of Ministry, Brown wrote he was founding the new FIRE School of Ministry and vowed to “continue to pursue the vision that has burned in my heart for many years: to raise up a holy army of uncompromising, Spirit-filled radicals who will shake an entire generation with the gospel of Jesus-by life or by death” (emphasis added). 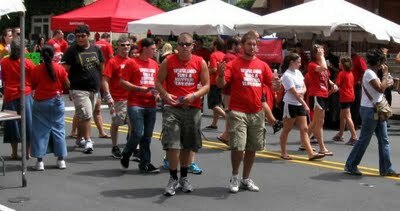 Of course, I’m not claiming that every person in a red shirt at Pride or involved with Brown wants to harm LGBT people. No doubt, there were well-meaning, yet deceived, individuals that were part of his rude and intolerant invasion squad. However, Brown is a smart man who know how violence works. The madman fully understands that he only has to create a hostile climate to inflame the most unstable of his thugs and they will eventually provoke the type of confrontation that this pathological monster deeply desires. When Brown’s dream of a brutal clash finally occurs, the blood will be on his hands no matter who throws the first punch or pulls the trigger. After all, Brown is the instigator and is doing everything in his power to bring his twisted dreams to fruition. I’ve said it before and I’ll say it again: Watch out for this man, he’s bad news.